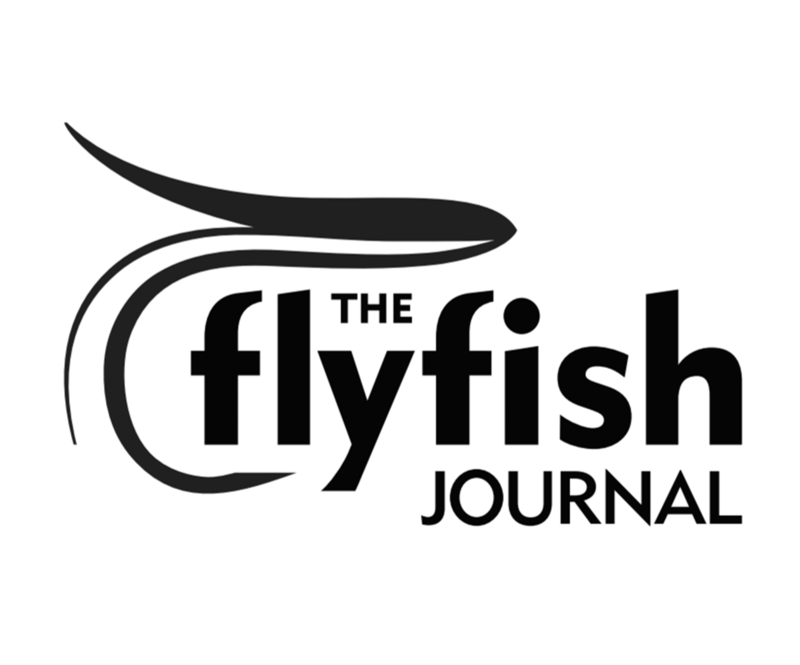 A chilling editorial by Everglades Hall of Fame inductee Maggy Hurchalla about the health threats posed by the ongoing toxic blooms in Florida. State agencies are not giving us adequate warnings about the health risks of cyanobacteria exposure. The Department of Health website minimizes the problem. It says cyanobacteria occur naturally all over the world. 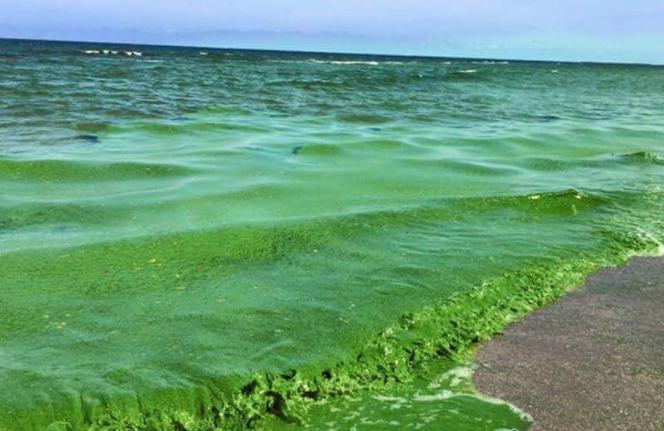 What is happening in Lake Okeechobee and other Florida waters is not natural.